Steven was born in the small township of Kawakawa, but grew up in Milton Otago and takes pride in his Māori and Pākehā heritage. 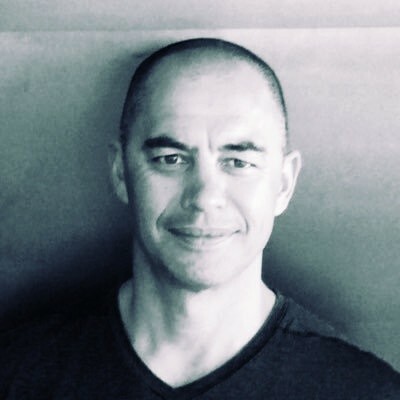 In 1994 Steven received a Masters degree in Marketing to become one of the first Māori graduates from University of Otago. This was followed by a short career in Māori tourism at Auckland University of Technology and then an extended career in fitness as a founding member of global fitness company Les Mills International. As Kaiwhakahaere Matua | CEO Steven’s role is to guide the company’s direction and sustainability through insight, innovation and service. At a technology level this requires focus around design thinking, research and development. At staff level this requires insights and execution on how tribes emerge, survive and thrive. At a leadership level it requires focus on creating high performance teams. Steven lives in West Harbour, Tāmaki Makaurau New Zealand and in his spare time enjoys cycling, music, cuisine, viticulture, and travel. 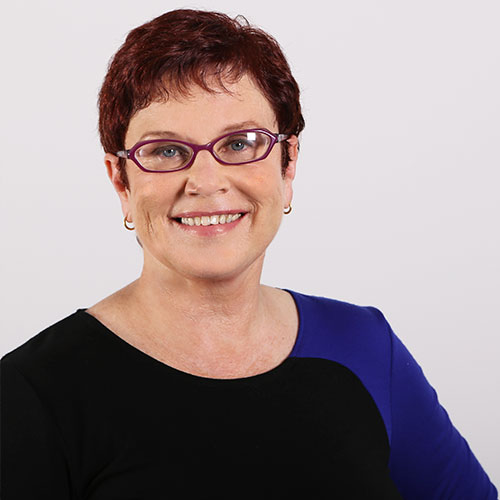 Jill is the Chair of our Board of Directors, bringing with her over a decade of senior level management experience. Jill spent 9 years as the CEO of global fitness company Les Mills International, which she led through a period of rapid growth, bringing its fitness programmes to 15,000 health clubs in 80 countries. Prior to this, she worked as a Mayoral Office manager, a Manager of Democracy Services in the UK, and as the Executive Officer for New Zealand’s Commerce Commission and Department of Trade and Industry. 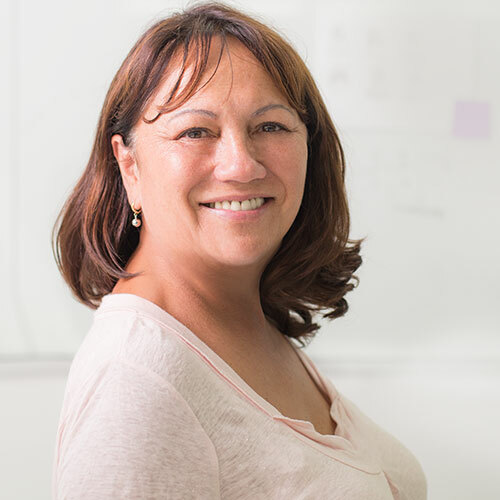 Education has always been a big part of her life, having started out as a secondary school teacher in New Zealand and the UK, and currently also serving on the Council of one of New Zealand’s leading technology institutes.